The 40 song enhanced iTunes LP format release of "Stickistas" is now available as a free download! 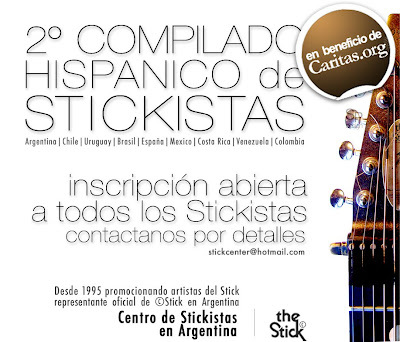 With over 40 Stickists from Latin,Hispanic,and Chicano backgrounds representing their respective countries,"Stickistas", is the 2nd such compilation released by Stickist/producer Guillermo Cides,founder of The Stick Center. Guillermo chose the StickCentric tune "I Don'T Know What Happened" for this compilation and our very own Juan R Leõn to represent Mexico.It is a special edit by Guillermo himself and originally mixed/produced by Jeff Knauff of The Parsonage Studios. This collection of music finds its home in the ever popular iTunes LP format which combines music,images,videos,links,text into an interactive and immersive experience for the listener. You can download the complete album from the official Stickistas website. Cool video of a Reed Hayes original composition. That's right! You will soon be able to get one of our tunes online. 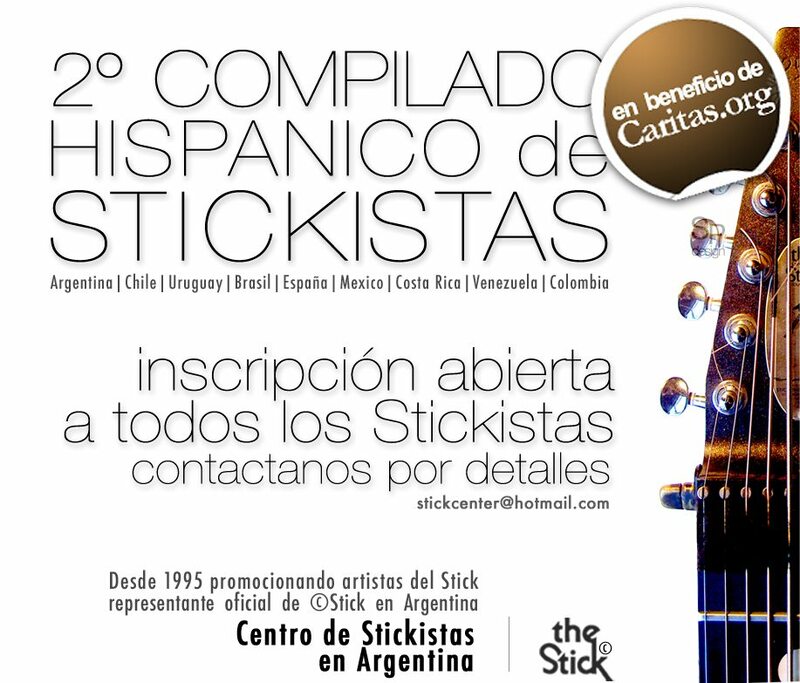 Guillermo Cides,founder of the Stick Center and an amazing Stickist in his own right, is producing the second Stickistas album and will be releasing it on i-Tunes in their ever popular i-Tunes LP format. Guillermo approached Juan and asked him to submit some music and represent Mexico on the project. Juan submitted 2 of his own original compositions and one StickCentric tune. "I Don't Know What Happened" was chosen by Cides The tune will be a special "edit" by Cides himself and will only be available in this form on the Stickistas i-Tunes LP. We will be posting more as release dates draw near! 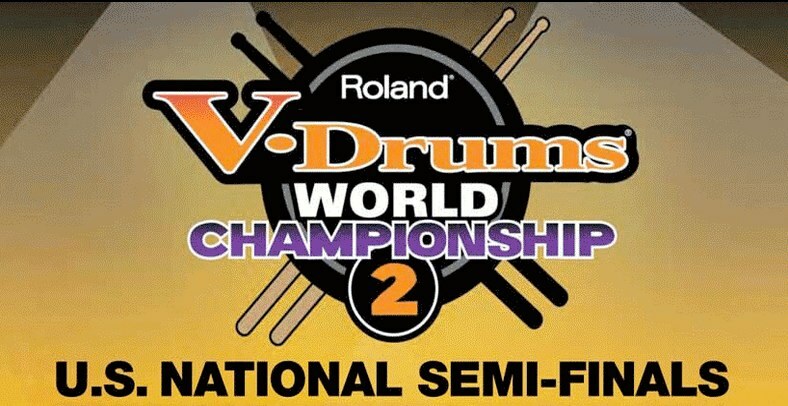 Don't forget to watch the Roland V-Drum Finals streaming live tonight,Oct 31st.2012 and catch StickCentric's Reed Hayes as he goes for the title. 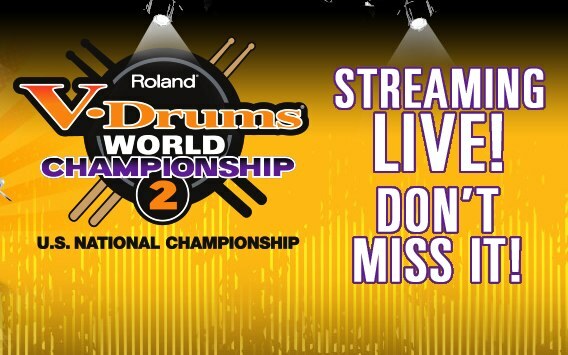 Streaming live and direct from Austin,TX! Our very own Juan Leõn made an appearance on Fox TV 35's "Good Day" to help promote The Winter Springs Festival of The Arts. Juan performed on Chapman Stick with Lindy Romez & Sol Y Mar. 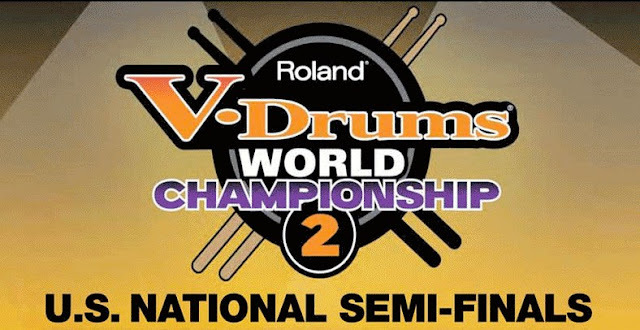 We would like to extend an ecstatic and warm congratulations to StickCentric's very own Reed Hayes on his win in the Roland V Drums World Championships 2 US National semi-finals round! Reed won last night's round in Miami FL and is headed to Texas for the final round. Keep watching these pages and be sure to stop by our Facebook page and congratulate him on a well deserved win! The boys have been invited to perform in the Creative City Project's inaugural city-wide event in Orlando,FL. The Creative City Project is an idea "birthed out of the belief that artists can change a city for the better by making it a more beautiful and interesting place to live." To that end, the founders have begun the process to bring a variety of arts to the greater Orlando area. 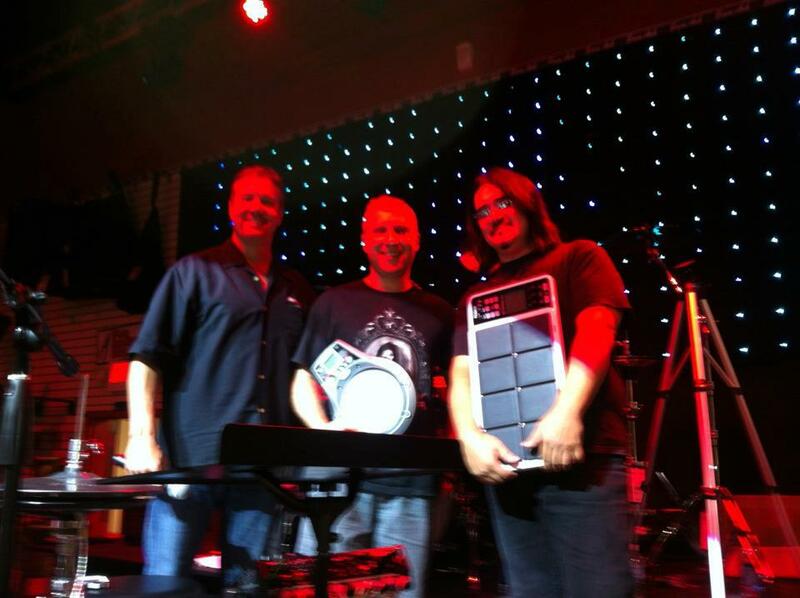 It's time for the 12 Annual Deland Original Music Festival once again. 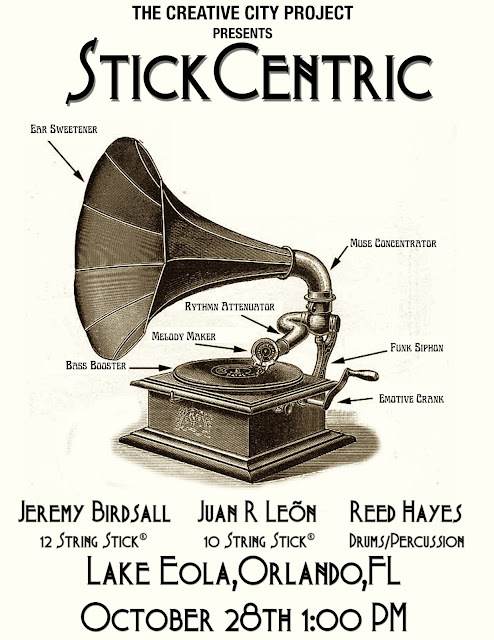 And,once again, Jeremy,Reed,and Juan will be returning along with their exciting mix of progressive and world influenced improvisations.You may purchase your tickets here. 2011 Birdsall/Leõn/Hayes. Picture Window theme. Powered by Blogger.